We search for answers in so many different places. We close our eyes, lift our heads and wait to hear a word from God. We ask questions of friends and read books of those who we think have truth. We listen, without discernment, to the voice that comes to us and we believe it is God. We ask, we beg to hear a word of truth. We ask to KNOW truth. We forget. We forget that God has already spoken. He has already given us truth. Why do we look for truth every where except in the book that God wrote for us? We seem more content with lies and half truths than to search and study to know God’s truth. May God forgive us. May He forgive me. May He forgive you. Oh Father may we be content with Your words. 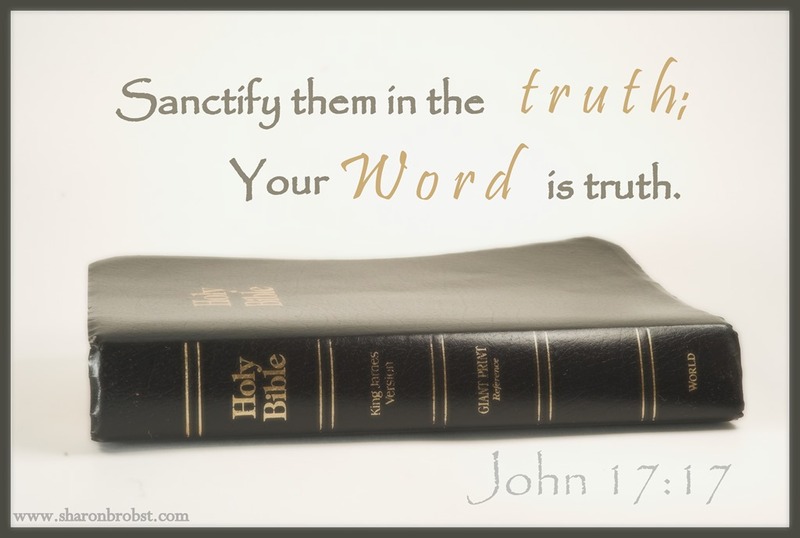 Help us to desire the truth You have already given us and help us to understand that all the truth we need is in Your word. Oh Father help us to understand that Jesus is all we need for HE IS TRUTH.